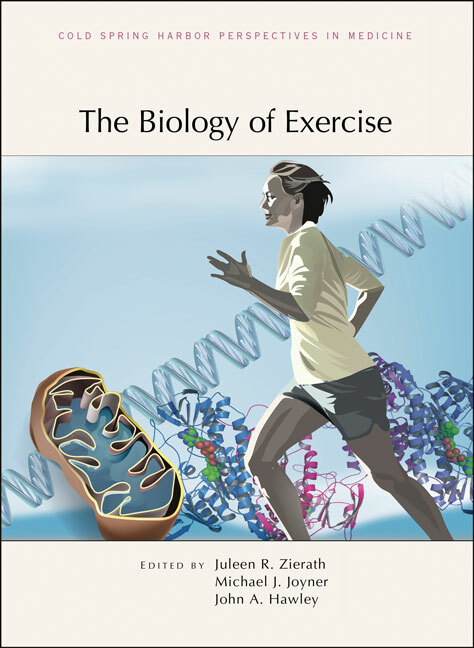 Written and edited by experts in the field, this collection from Cold Spring Harbor Perspectives in Medicine examines the biological basis of exercise from the molecular to the systemic levels. Contributors discuss how transcriptional regulation, cytokine and hormonal signaling, glucose metabolism, epigenetic modifications, microRNA profiles, and mitochondrial and ribosomal functions are altered in response to exercise training, leading to improved skeletal muscle, hippocampal, and cardiovascular functions. Cross talk among the pathways underlying tissue-specific and systemic responses to exercise is also considered.